There's been quite a bit of buzz lately about the collision of the worlds of technology and fitness. For example, this week, Under Armour purchased MapMyFitness (an awesome app I started drafting a review of weeks ago). 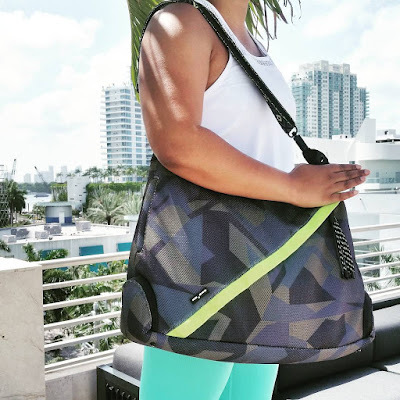 This opens up the door for other fitness brands to begin merging and/or collaborating with tech companies that manage the apps people like me use on a daily basis. 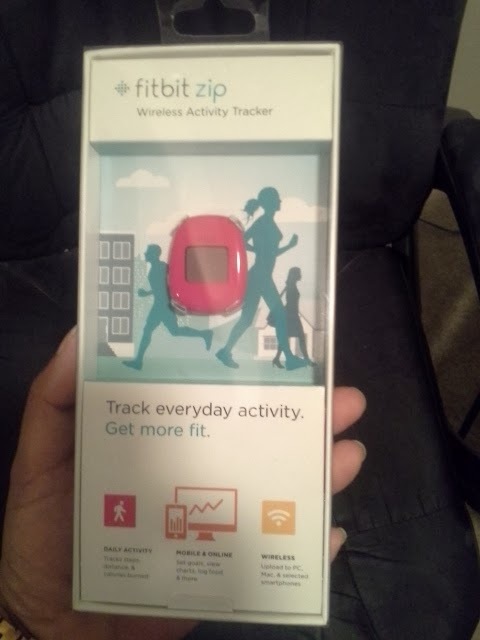 The real news is that I BOUGHT A FITBIT! 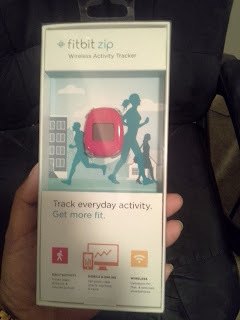 Not only did I buy a fitbit ZIP, but I got an awesome deal on it! There is an amazing Living Social coupon that expires in 2 days where you spend $25 to get $50 to spend at Brookstone. The ZIP normally costs $59.99 before taxes, so you can see that I got a pretty sweet deal after all was said and done! I was already using the fitbit app for my phone, so I was quickly able to sync my new device with my existing account. Will I use it regularly? Is it duplicating something I already have? After reading online reviews, and asking a teammate about her fitbit, I decided that it would definitely be worth it, and in fact challenge me to move even more throughout the week -- pushing me closer towards my November goals. I'll keep you updated on my relationship with my new fitbit, but for now, I can say that I love it! Do you own a fitbit? Which model do you own? Tell me how you use it in the comments!